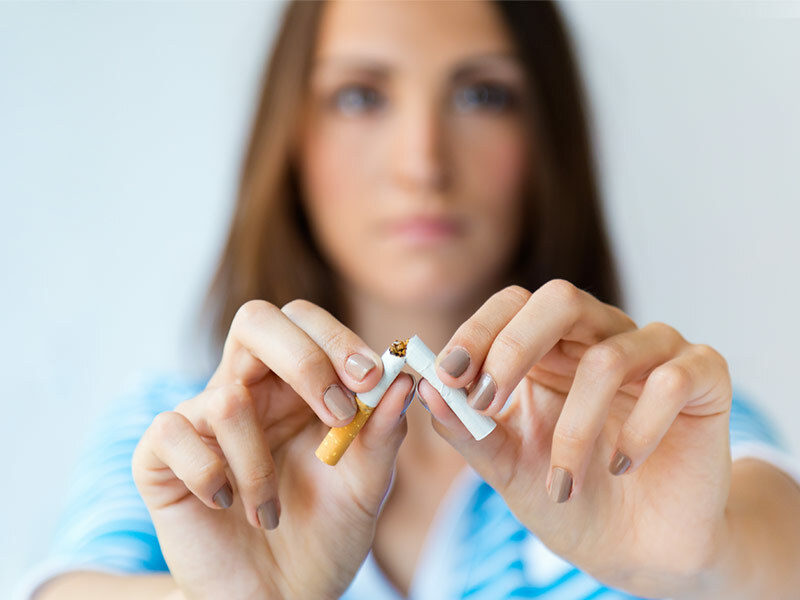 We provide a free NHS stop smoking service from our pharmacy, without the need to see a GP. 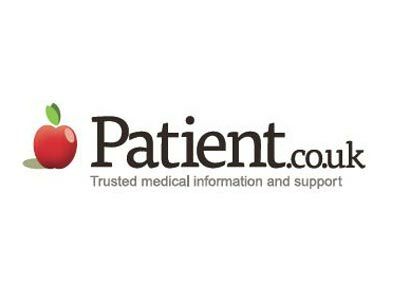 We offer private one-to-one consultations with an experienced, trained advisor and weekly support to motivate and guide you to a healthier life. 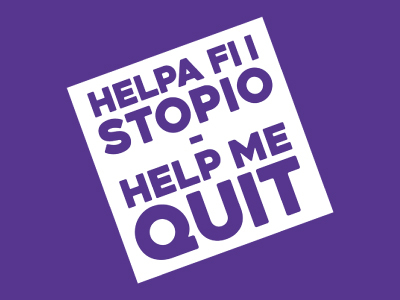 We provide a range of products to help a successful quit, including nicotine replacement therapy or tablets if they are suitable for you. You are 4 x more likely to quit with NHS support…. Give us a ring or call in to the Pharmacy to make an appointment and to pick up your FREE Fresh Start Pack. 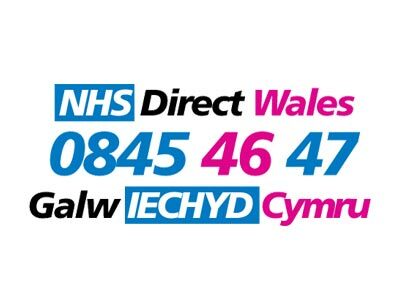 This service comes FREE to you as it is funded by and provided on behalf of NHS Wales.